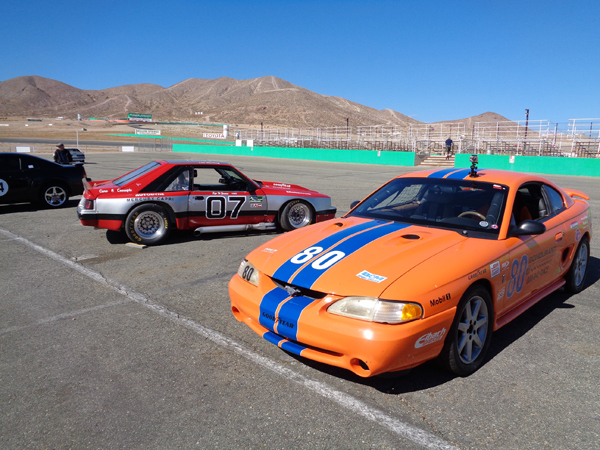 Several club members participated in an Open Track event sponsored by the Cobra Owners Club of America that was orchestrated by Lynn Parks of the Orange County Chapter. 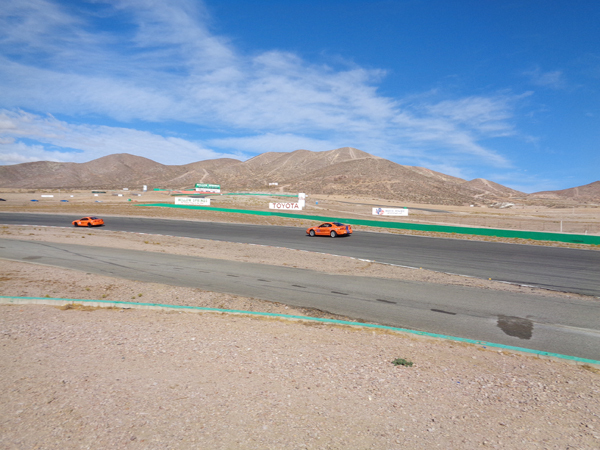 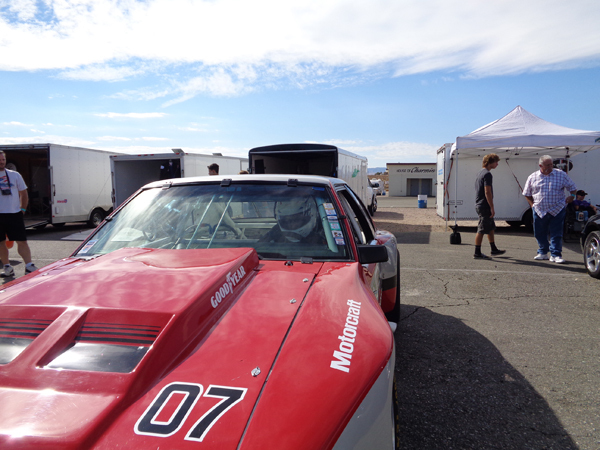 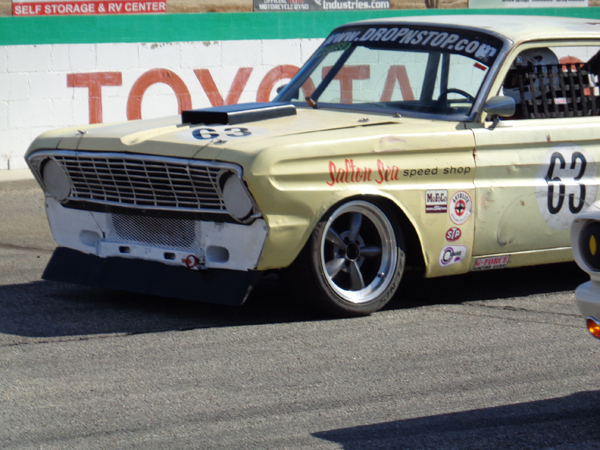 Held on October 25-26, 2014 it involved about 50-75 cars at the Willow Springs International Raceway out in the Mojave Desert. 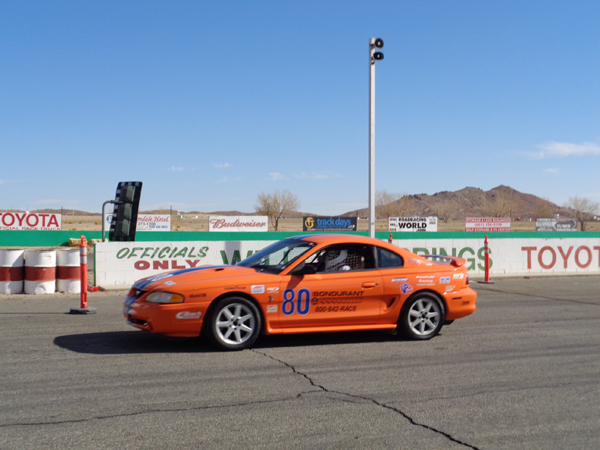 For a reasonable price and subject to a safety/tech check, any Ford powered performance car may participate - there are multiple class designations based on experience and ability. 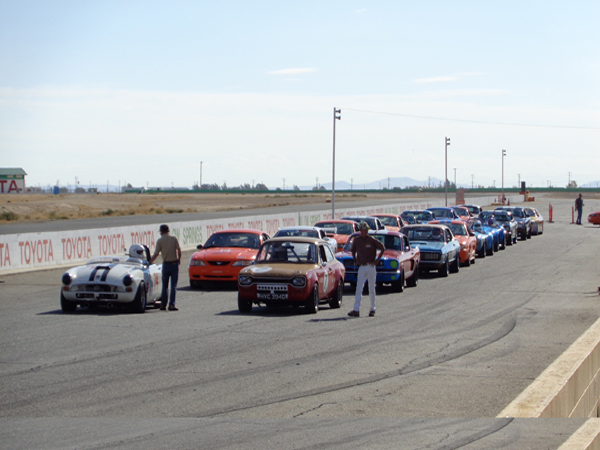 This event is typically held every Mother's Day and the 3rd weekend in October.